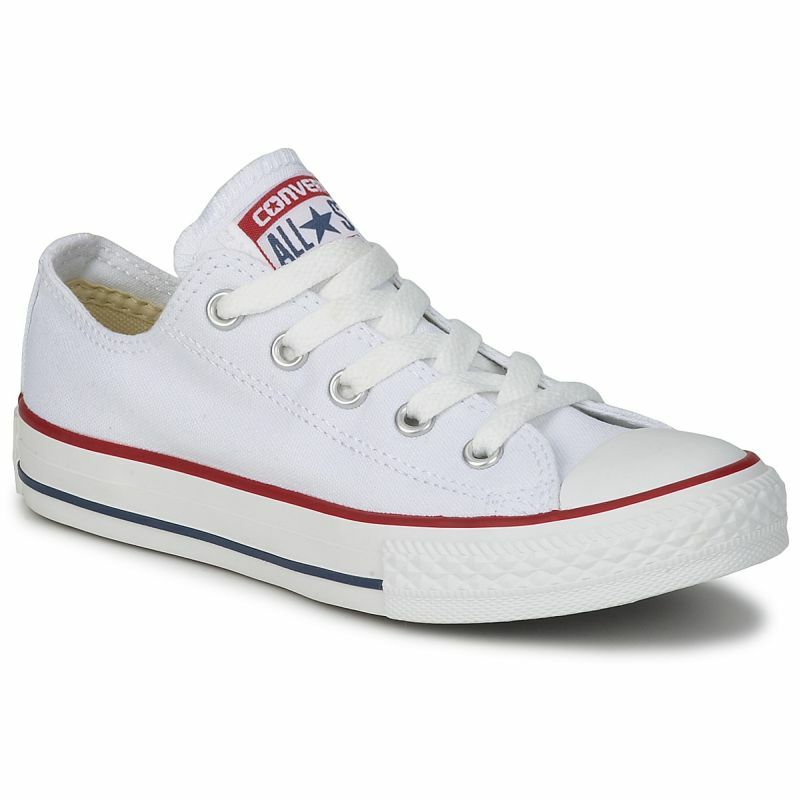 Classic kicks that everybody loves. 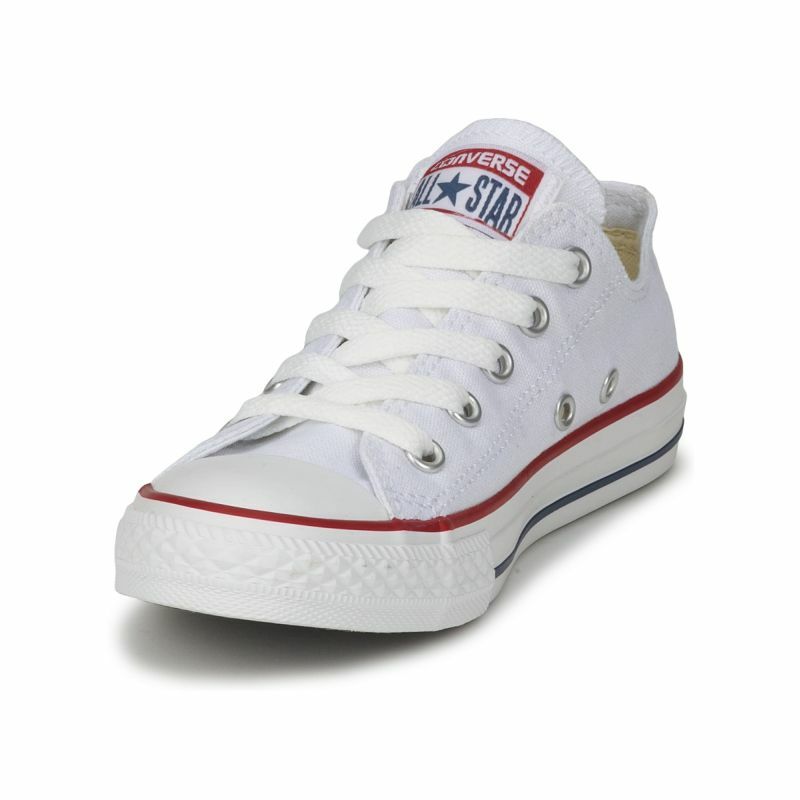 From blue jeans, T-shirts to retro print dresses, you can't go wrong with a pair of Chuck Taylors! 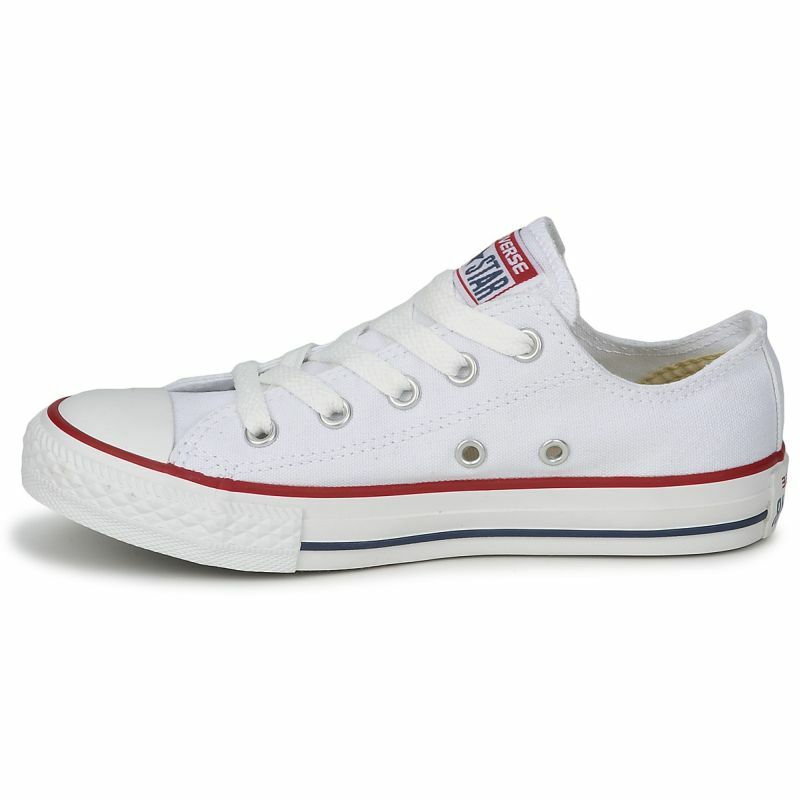 The Chuck Taylor All Star Classic Canvas sneakers are exactly that. Simply combining the iconic high top silhouette with classic colours. 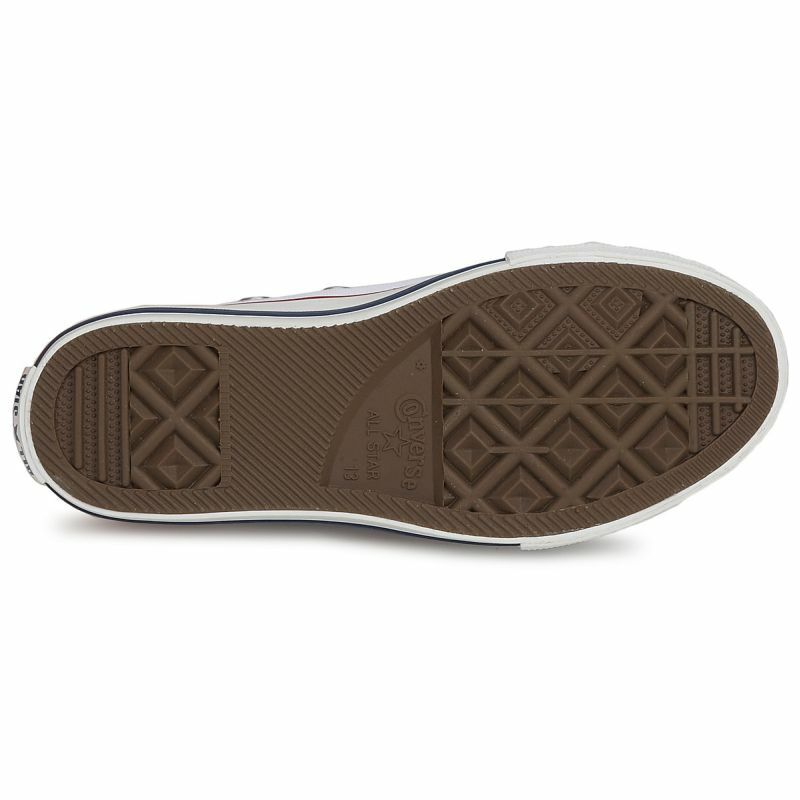 All resting on top of a quality vulcanized rubber sole. 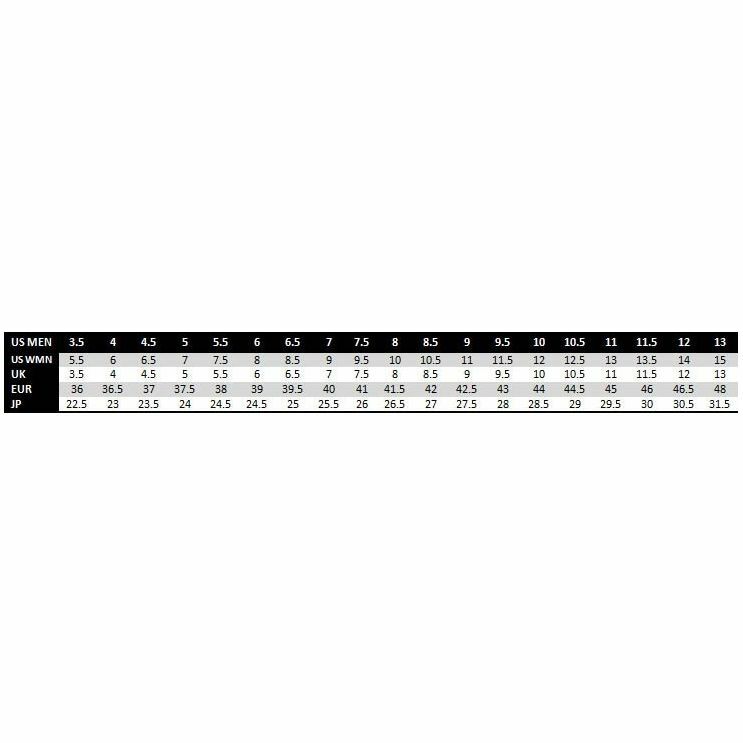 No one will blame you for getting more than one pair. 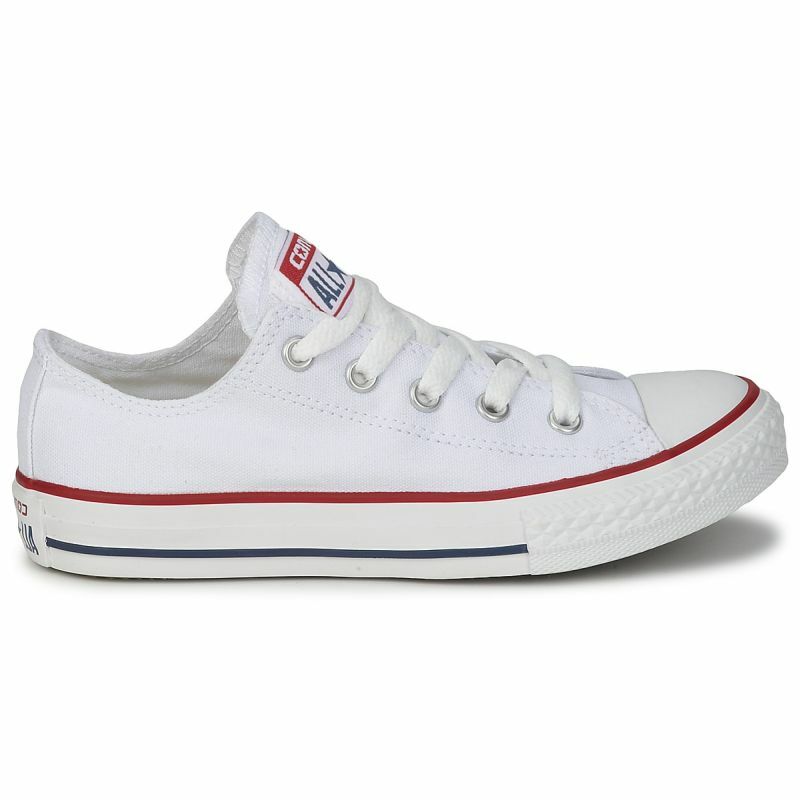 The low top Chuck Taylor classic white Converse sneakers were always a dream of mine to own. When opened the well protected box after an efficient delivery, they glowed out of the box! I held my breath and carefully took them out. I put them on one by one, then walked around in them. They are so comfortable considering the simplicity of design and ease of putting on and taking off; it feels like walking on clouds. 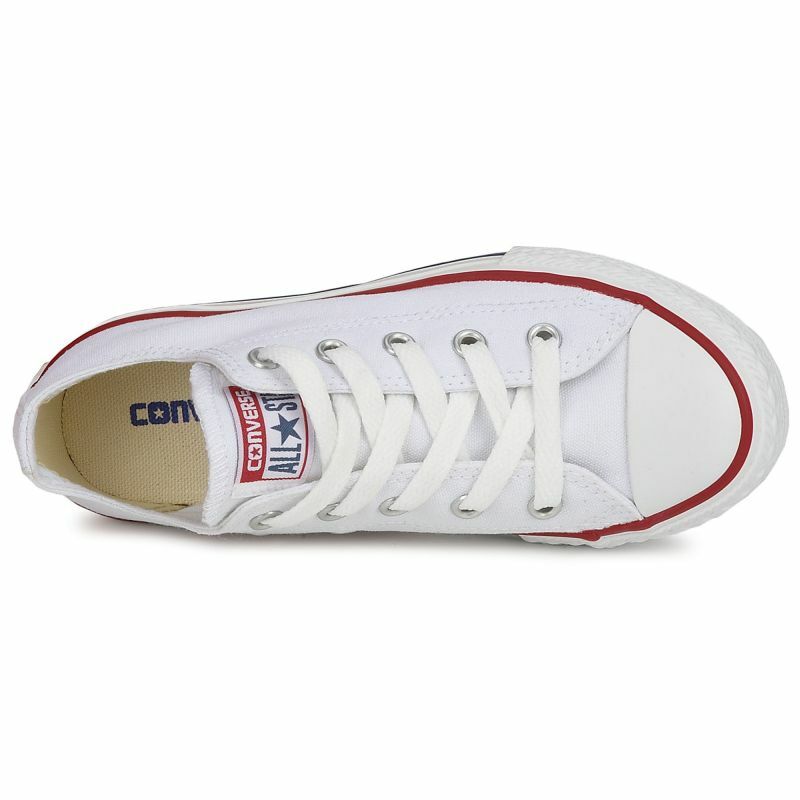 I adore them and plan on buying another pair I’ve always dreamt of owning for a long time this week. 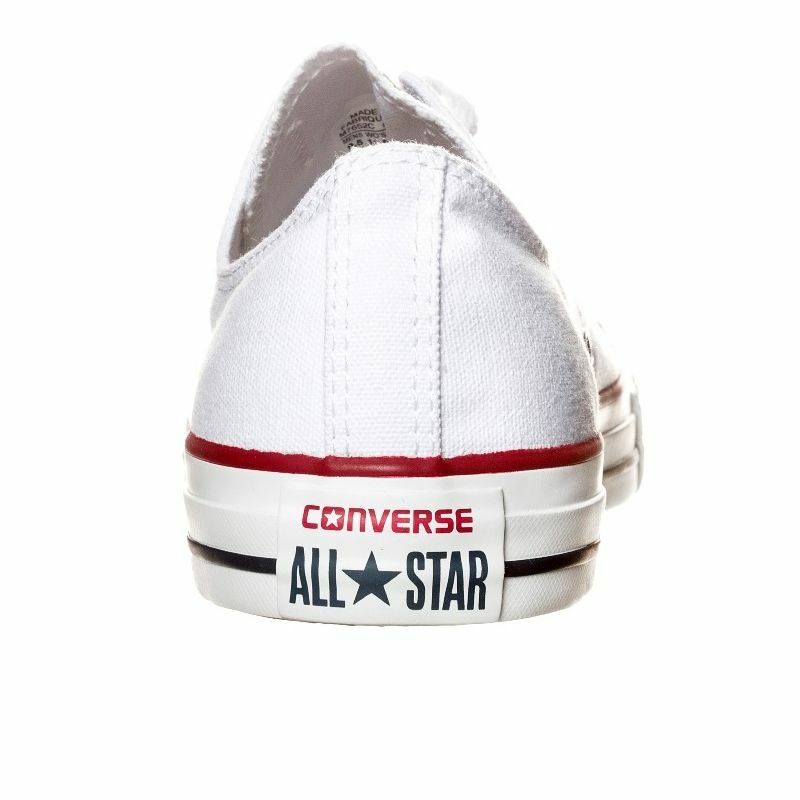 I can’t verbalise any more how much I love the Converse brand, they go with EVERYTHING and can take anything you throw at them and still look good! !